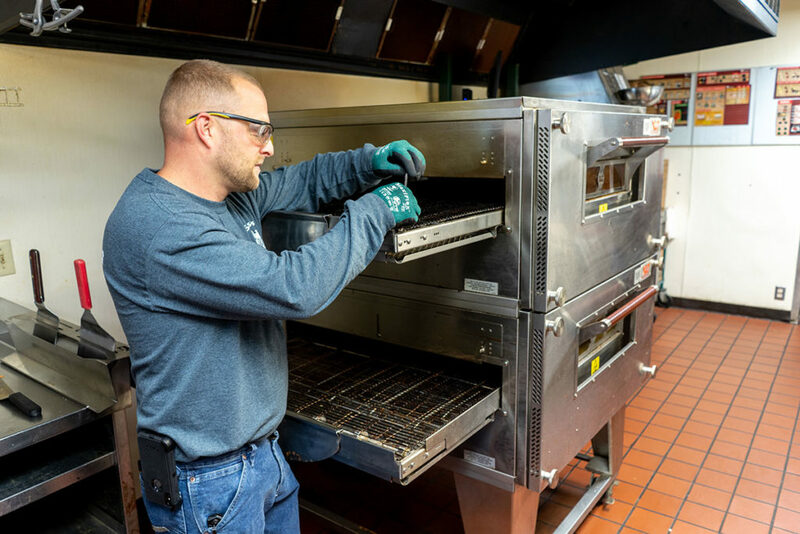 All Seasons provides complete commercial kitchen services for all of your commercial refrigeration, oven, and broiler needs. 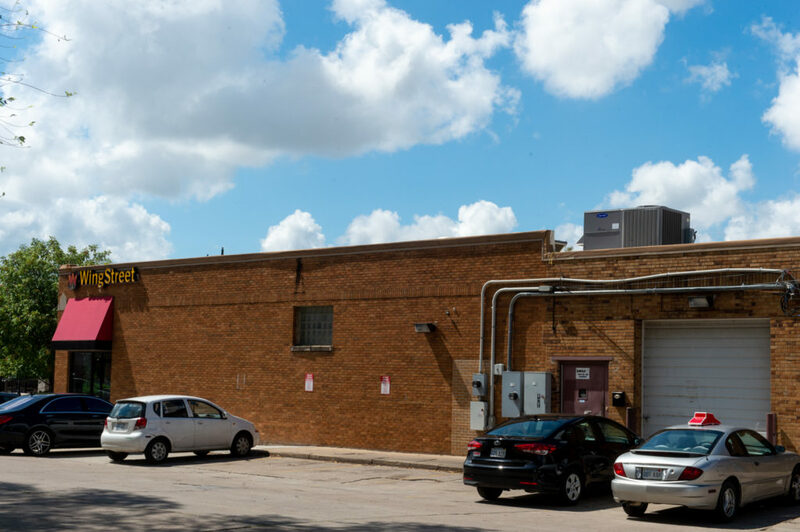 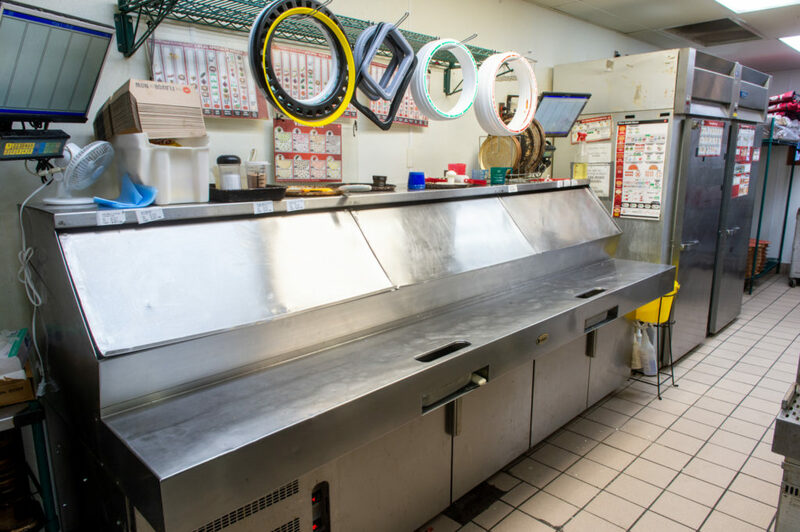 Our commercial refrigeration services include chillers, boilers, coolers, freezers (walk-in and reach-in), ice machines, work/make tables, salad bars, retarders, and proofers. 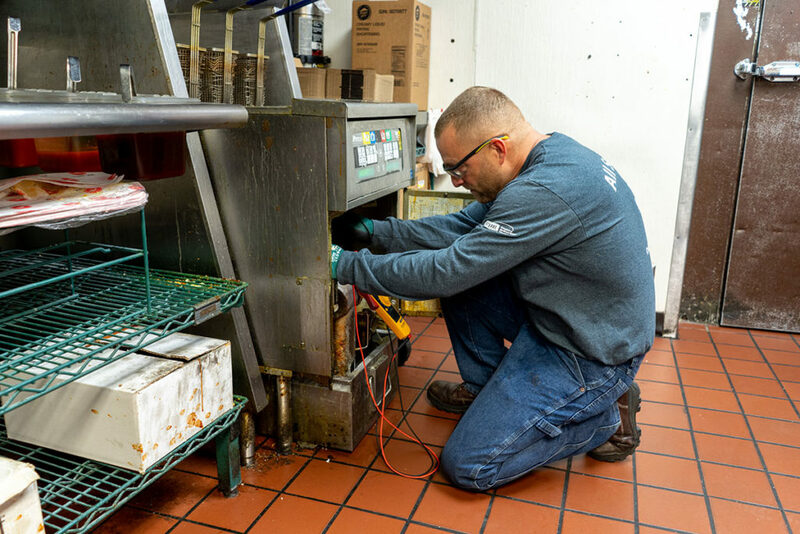 We can troubleshoot and repair all of your commercial kitchen needs, including ovens and boilers. 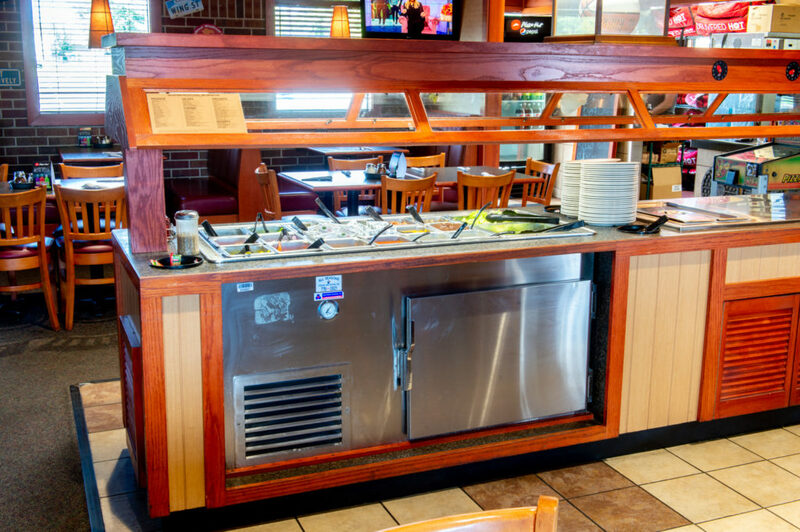 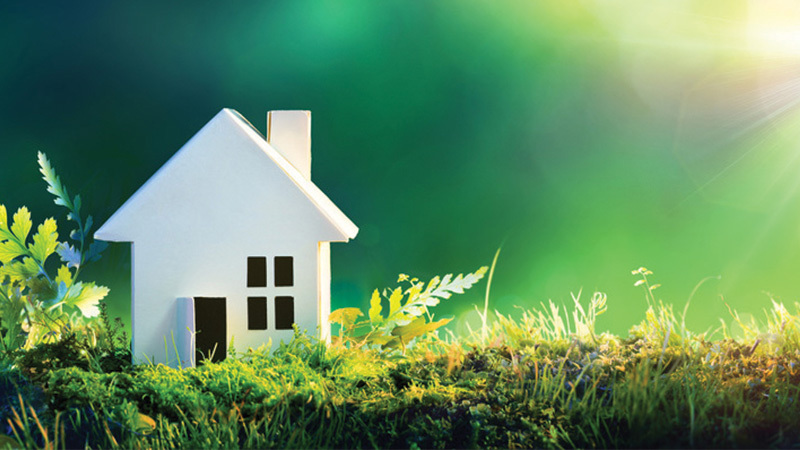 All Seasons has been trusted for more than 30 years and guarantees our quality, reliable work. 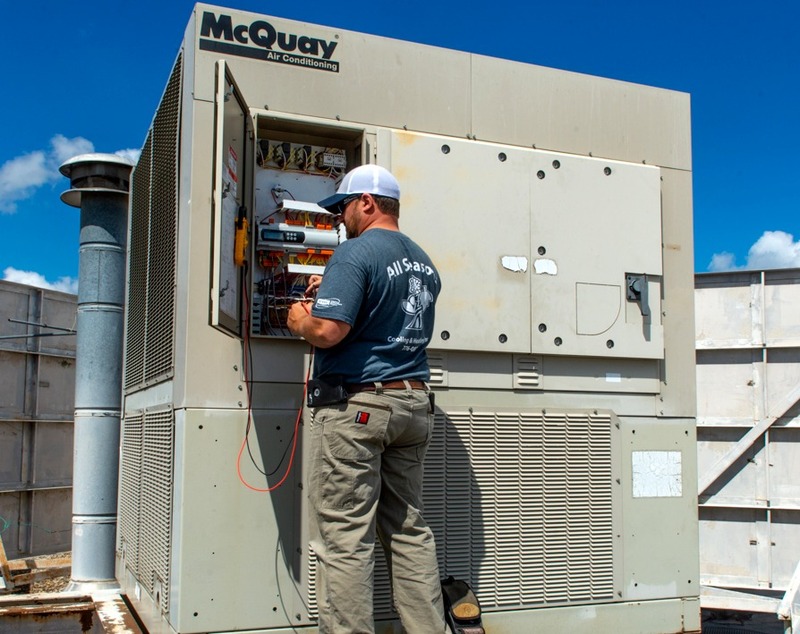 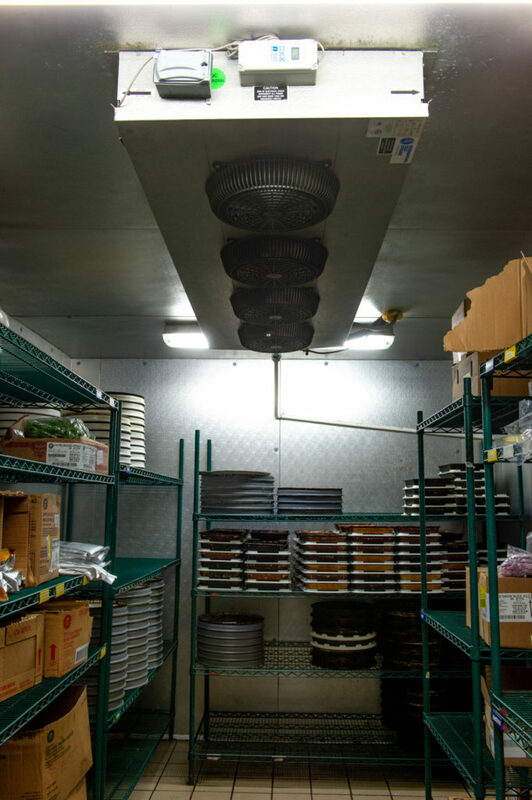 We offer maintenance plans on all of our commercial refrigeration, commercial ovens, and commercial broilers as well.